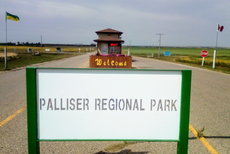 Palliser Regional Park is one of the largest seasonal employers in the region. If you are a team player and able to deliver exemplary customer service, then please submit your resume regarding one of our amazing summer positions listed below! Should you require details on the duties and expectations of any of these jobs, please contact the park office.